Welcome to District 12: JULIANNE MOORE OFFICIALLY CAST AS ALMA COIN!! Courtney/Tiffany: We are in agreement that Julianne Moore is one of our favorite actresses. She's a solid actress and has had a very diverse career. I mean, she has Maude Lebowski, Clarice Starling and Sarah Palin on her resume, to name a few. Sarah Palin is a perfect example of a role that Julianne already has under her belt and could be very helpful to her playing Coin. However, we do think that her look isn't as cold and calculating as we imagine President Coin to be. But then again, that can work in her favor because who is to suspect ulterior motives from someone like Julianne Moore? A plus for her is that she has worked with Josh Hutcherson before, playing his mother in The Kids Are All Right. 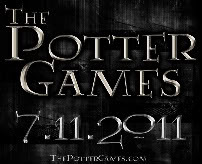 Last but not least she seems to be a fan favorite among THG fans, so that's a super bonus too! We're extremely thrilled to have her onboard for the Mockingjay films, and with the combination of her and the other actors along with Danny Strong's writing, we think they are going to be some quality films. 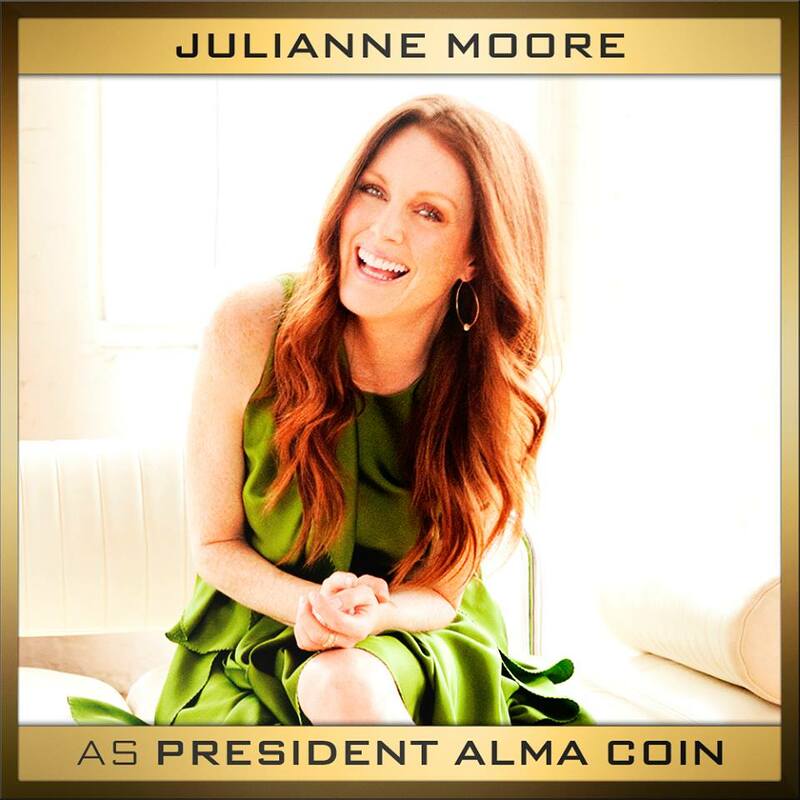 What do you think about Julianne Moore as Coin? Can't get enough Mockingjay? 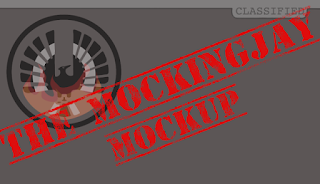 Check out our series, Mockingjay Mockup, where we speculate how the story will translate to film.